Bumblebee Loves You – Bee Yourself. | Reserve Result. 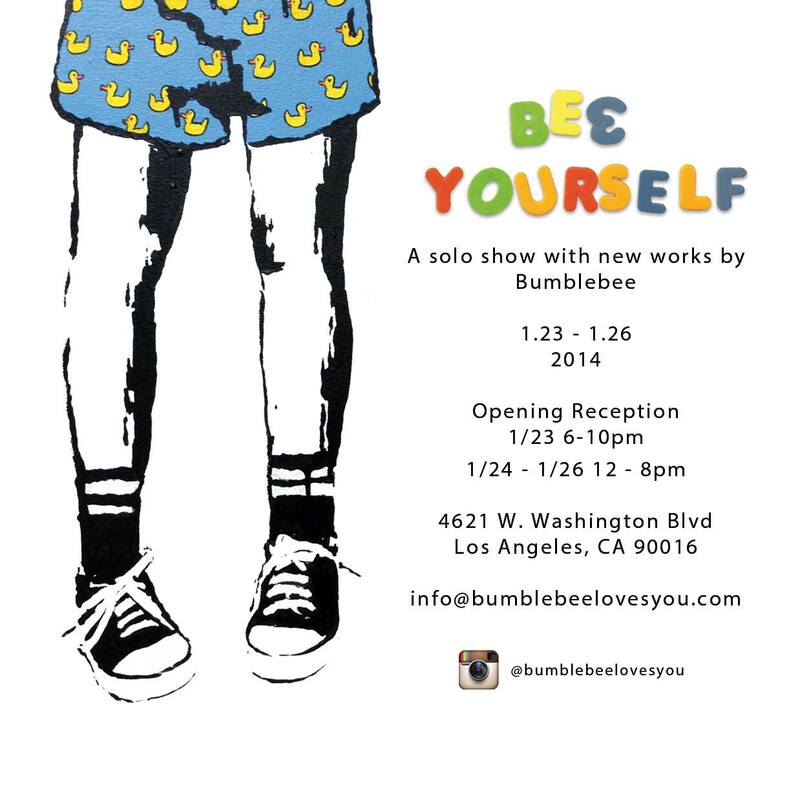 Bumblebee Loves You – Bee Yourself.